We went away this weekend to celebrate my husband’s 40th birthday, the actual event having occcurred a few weeks ago. The brief was for a weekend away with a bit of walking. I booked a B&B in Haworth , Yorkshire having yearned to go to there for many years. Bronte country! I first read Jane Eyre, Charlotte Bronte’s stand out classic, when I was a teenager, as most of us did, for my English A-Level. I combined this with reading Emily Bronte’s Wuthering Heights and a couple of Jane Austen’s and I was hooked. I have read Jane Eyre many many times and I even managed to persuade my husband to ‘give it a go’ a few years ago. He absolutely loved it. For me therefore a visit to the Parsonage at Haworth where Charlotte, Emily and their other author sister, Anne, grew up, lived, wrote and died was a pilgrimage. Awfully useful therefore to have an excuse and make everyone else go there too. 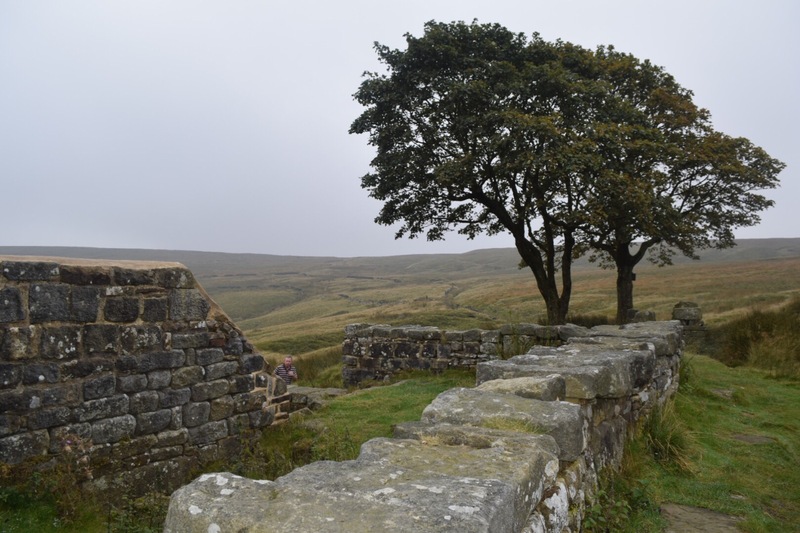 Five things I learned in Haworth. Get on with it! – Charlotte Bronte wrote four novels in her lifetime, The Professor, Jane Eyre, Shirley and Villette. 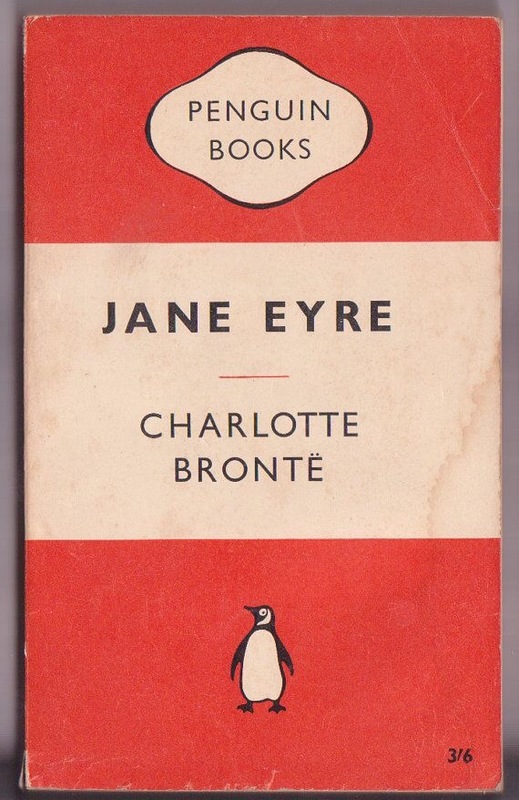 Whilst Jane Eyre is her most well known the others were successful and remain loved. 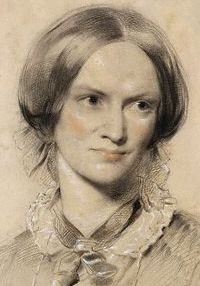 Charlotte was well known in her lifetime due to the popularity of Jane Eyre. She died when she was just 38 years old. She outlived her five siblings and her mother. Charlotte had only been married for a year and died whilst pregnant. What if Charlotte had waited until the “right time” to write? What if she had worried she wasn’t good enough just yet and would give it a year? What if she just couldn’t find the time to write? What if…Just get on with it! Don’t see rejection as failure and give up! Charlotte’s first novel was The Professor. She forwarded this for publication but it was rejected. Ultimately it was not published until after her death. She nevertheless went on to write Jane Eyre and have that published. Thank goodness she did not bury her head in the sand following the rejection of The Professor. Thank goodness she believed in herself enough to carry on, to try again. She went on to write one of the greatest novels in English Literature, my favourite book, Jane Eyre. Successful Women Can Build Each Other Up! 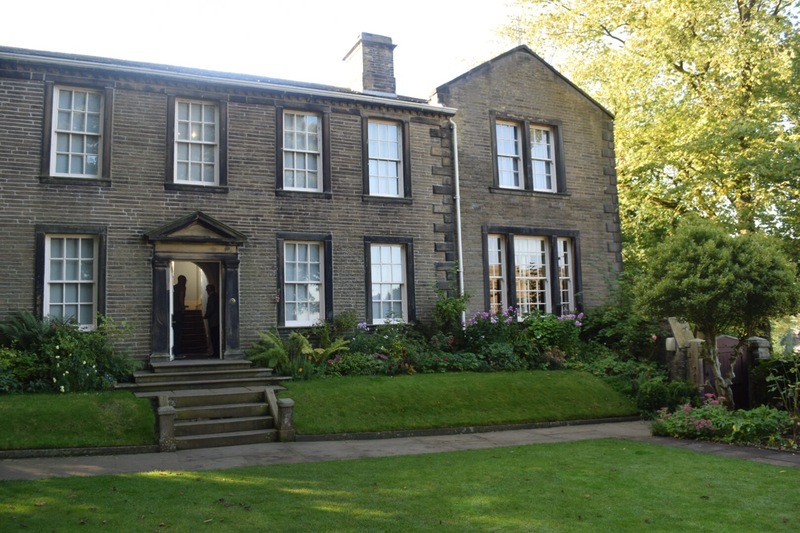 The Bronte sisters all wrote their novels in the confines of the dining room at Haworth Parsonage. The three sat around the table and often stayed there long into the night. Pacing around the table talking to each other about their ideas, they encouraged each other and built each other up. Such was the support network that there was a real emptiness in the house when only Charlotte was left and she would pace alone around the same table. 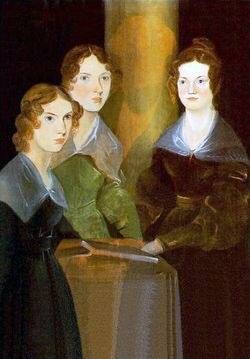 All three Bronte sisters were successful. They each remain popular 150 years later. Take Time To Be Inspired! 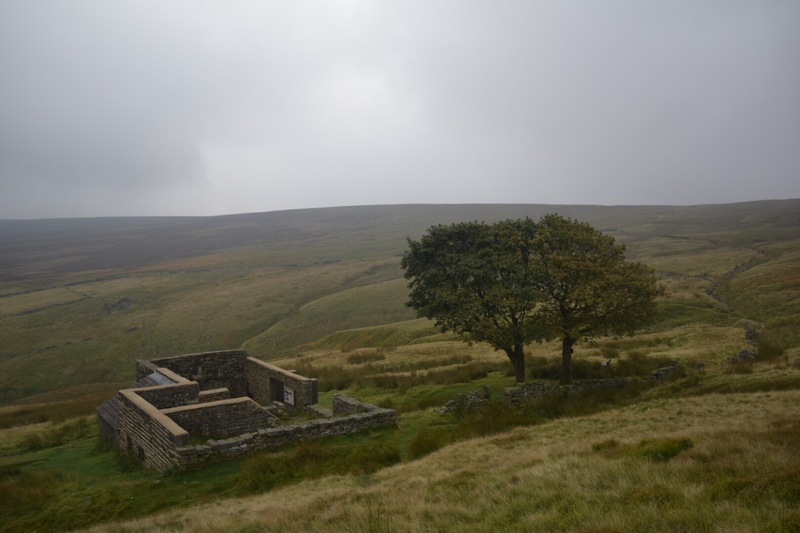 We walked from Haworth Parsonage across the moors to Top Withins, the ruins of a farmhouse which are possibly the inspiration of the location for the farmhouse in Wuthering Heights. Emily Bronte’s only novel, Wuthering Heights is equal to Jane Eyre in popularity and remains well known. The walk to and from the parsonage took us about 5 hours. We eventually found the ruins in a very remote spot just off The Penine Way. In a world of instant contact (even up there I had 4G) we felt distant from the world. We sat and ate lunch and I spent half an hour just wandering, taking photographs. Far from civilisation, cars, shops…far from anything. Apart from the odd hiker. The landscape stretches off far into the distance. The hills rise up to the sky forever. I never managed to find the top of the hill behind Top Withins. I climbed higher and higher to get a better photograph until nothing of Top Withins or the tree next to it were visible anymore yet I still hadn’t reached the summit. The sky changed colour and grew darker. The breeze increased to a wind. And the silence was such as I had never experienced. When my companions spoke, far below me as they continued to lunch, I could hear their words so clearly it was as if I were next to them. Because there was no other noise. At all. Until that point I had thought the quietest place I had known was out to sea, just off the beach, on a kayak with the waves lapping around the boat. But high up on the moors there were no waves. The silence was blissful and inspiring. 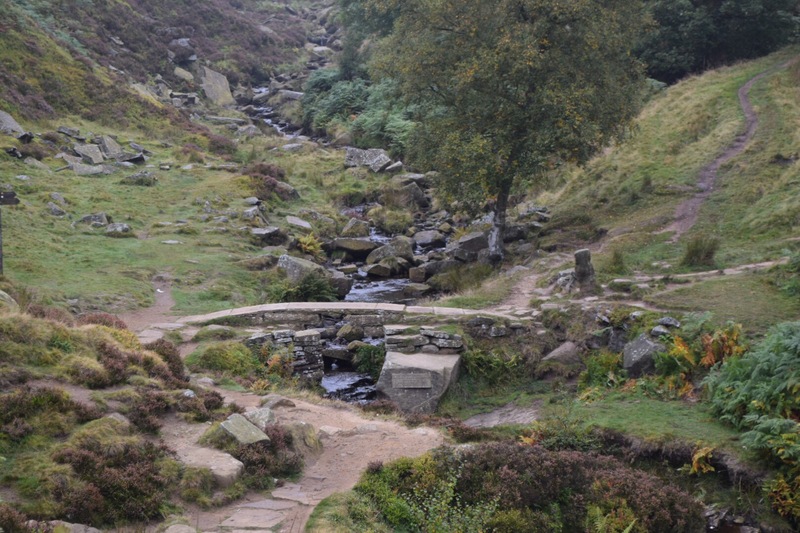 Emily took the time to walk here and around the moors, the miles of moors. As did the other girls. And the inspiration of nature and having the peace of nature gave us the beauty of their writing. We don’t need to be inspired to write. We came away inspired to walk. Although my knees and hips are still arguing with me about that a bit! The World Is Your Oyster! Patrick Bronte, the father of the Bronte sisters, was born with the surname of Brunty. He was the son of a farm labourer in Ireland. One of ten children he worked hard to learn and moved to England in 1802 where he went to study Theology in Cambridge University. He entered the priesthood and eventually moved to his post in Haworth. By this point he had married Maria Branwell and they were bearing their children, they had five. Patrick instilled in his children a love of words and learning, he himself was a published poet. Patrick stepped out into the world and grabbed it. He was not content to sit and come to the living that was in front of him. Instead he walked proudly ahead and contributed with his attitude and belief to producing three of the greatest authors in English history. We had a fantastic weekend in Haworth and will share some more destination details on Wednesday in our “Destination Report” but for now we just wanted to say that we came away inspired by the little Bronte family.